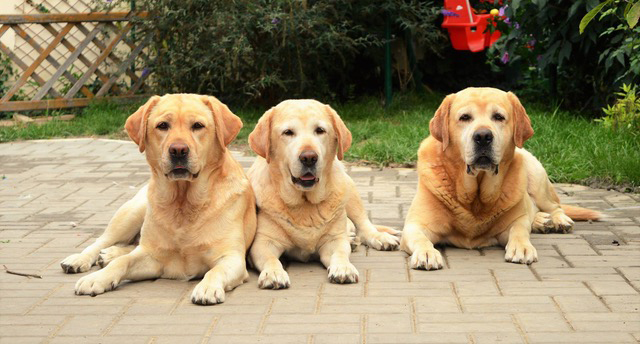 Retriever breeding started in our family in 1999 with the arrival of the first Labrador puppy named Cessy z Klajboviska, whom Sister Zuzana brought home. Cessy has begun in our family a hobby that has transformed into the lifestyle of us all and without which we can not imagine our lives anymore. 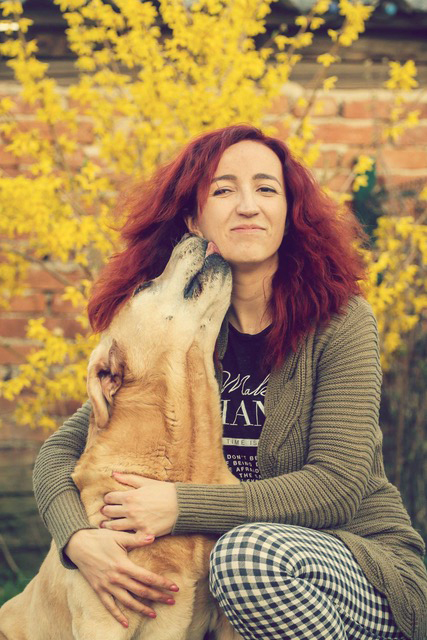 In 1999, a kennel called "You're the Inspiration" was founded by my sister Zuzana Merašická - later Chudá. Since I was a minor child at that time, I could say that I grew up in this carousel of puppies, exhibitions and exams and filled my free time from my childhood. This has gradually changed the role of us and gradually I have showed dogs more, I chose the dogs for matings, and the last litters I have bred from the mating itself, and for that reason I decided to go on my own way under my own kennel prefix. In 2014, after 15 years of my life with retrievers, I set up my own kennel prefix called Zaniah’s. I believe that as always, I will continue to keep small, but quality breeding. I’m not dog collector - I’m breeder so I'm still trying to pick out the stud dogs abroad, I always have several adepts and pedigrees in my mind for next generations in advance. I'm very busy checking databases and I'm convinced that I always do the best to avoid any health problems in the litters. I’m always using for breeding dogs, that matches my conditions for type, temperament but especially for health. I make very strict selection for my breeding, because only in this I view the nature of the breeding - breeding dogs in full health with the perfect temperament. Today dogs from our kennel have working successes not only in Slovakia. We were the first ever representative of the labrador line show that represented Slovak Republic at International Working Trial Tests in Belgium in 2016. More about the successes of our offspring can be found in menu in section "Hall of Fame”. In the show rings, our dogs and offsprings are also not left behind. In “Hall of Fame” section in menu is their complete list - we have at least one bred champion in each litter. 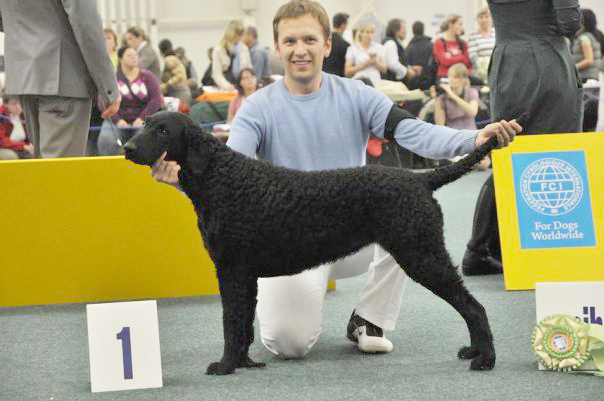 Historical success gained Curly coated retriever Aisha - Ich Bubble Gum You're the Inspiration, who became European Junior Winner, later European winner, and also the first World Winner bred by breeder from Slovakia. 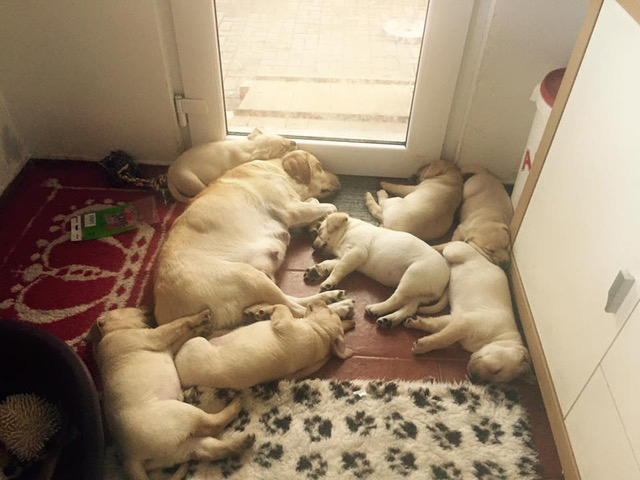 Our puppies are only growing in the house - in the spaces that we inhabit together. It is very important for me to give puppies experiences that household offers from the first to the last day. Familiar with home, children, visits and older dogs, puppies leave home confident and well socialized. Most of them are leaving us in a regime in which, if the new owners continue, they have a family member since the first day. Since we do not look at breeding dogs as a business, but just as a hobby, we do not have more than 1 litter annually, and therefore our puppies receive all our attention, love and care, because their arrival is a big event in our family. Puppies never leave before the 8th week of age, because we respect their natural development, we allow them to stay with mother and we always personalize the vaccination schedule to their needs. We only feed our puppies with high-quality feed, from the first foods that make up our special instant slurry intended for puppies, meat and vegetables, and than we continue with gluten free formula. 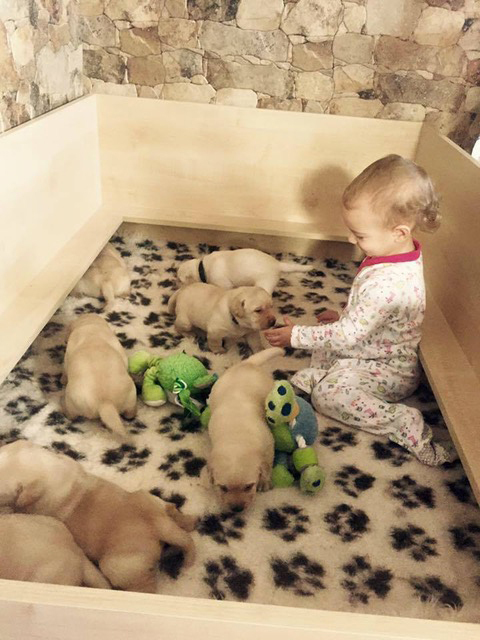 It is important for me to see our puppies grow and know about all the information. It will always be my goal for puppies bred under my kennel prefix to leave my house with solid health, excellent temperament, and attractive pedigree, to become the best companions for their owners for life as they can be. I always do everything to fullfill expectations of new owners in whatever they want them to do in future for example as a show dogs or working dogs.